The stage is set and the champions have arrived for the most awaited World Cup ever. This is the 10th edition of the cricket World cup where 14 teams are participating. 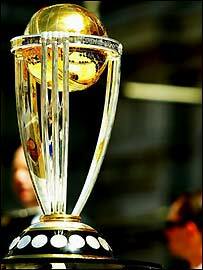 The World cup is back in the sub-continent after 15 years. 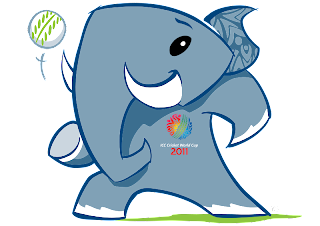 India, Sri Lanka and Bangladesh are the co-hosts of the World Cup. 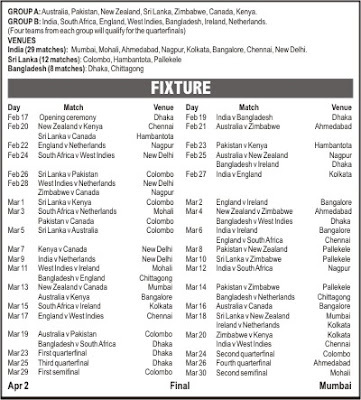 The World Cup will kick-off with India vs Bangladesh match on February 19. Bangladesh will host the opening match. The finals of the World cup will be hosted by Wankhede Stadium, Mumbai on April 2. Unlike other World cups this time there are no clear favorites. This makes it the most open World cup where any team can win. The format of this World cup insures that big teams won’t be knocked out in the early stage of the tournament. The format has been adopted from the 1996 World Cup. 14 teams are divided into 2 Groups of 7 teams each. Each team will play one match against 6 other teams of the group. 4 best teams from both the groups will qualify for the quarter-finals and the knock out stage will begin from here. For a change defending champions Australia are not going as favorites this time. They are not as good as they used to be few years back. It means there is really a great chance for other teams to lift the most prestigious trophy. So on the basis of current form and team composition India, Sri Lanka and South Africa are the top contenders to win it. India and Sri Lanka have greater chance in compared to South Africa because of the sub-continental conditions. As always Sub-continental wickets will help spinners a lot and as everyone knows teams like South Africa, Australia and England have always struggled in facing quality spin bowling. After winning the Ashes England’s moral must be very high but I don’t think they are as strong in ODI’s as they are in Tests. Their recent loss of 6-1 against Australia in 7-match ODI series is example of it. As far as West Indies and New Zealand are concerned their performance has been below par in the recent times. I don’t think they have any chance of winning it. Since the World Cup is happening in sub-continent, Pakistan also have good chance. No matter how much problems are there in Pakistani team and Pakistani cricket, one can’t take them lightly and they are still a team to beat. Also don’t be surprised if Bangladesh creates some upsets. They have some good spinners and they can upset anyone in these conditions. Actually for the first time in the World cup history we can see all the 4-teams from sub-continent in semis. Fans are ready and expectations are high. Can’t wait for the biggest sporting event of the year. May the best team wins.